Blix Graphics - Blix Graphics is a Print Service Provider with a broad expertise in Large Format Printings, Fine Art Printing & Specialty Photo Products, bringing to reality outstanding designs. 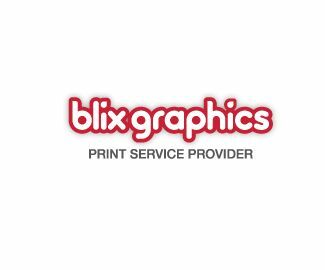 Blix Graphics is a Print Service Provider with a broad expertise in Large Format Printings, Fine Art Printing & Specialty Photo Products, bringing to reality outstanding designs. Blix Graphics is a Print Service Provider with a broad expertise in Large Format Printings, Fine Art Printing & Specialty Photo Products, bringing to reality outstanding designs and stunning graphic products, both Outdoor and Indoor Photo-Quality.